At a time when ladies timepieces were a new concept – and frankly, a rarity – more than 35 percent of Omega’s advanced movement production from 1894 to 1935 were set to grace ladies timepieces. 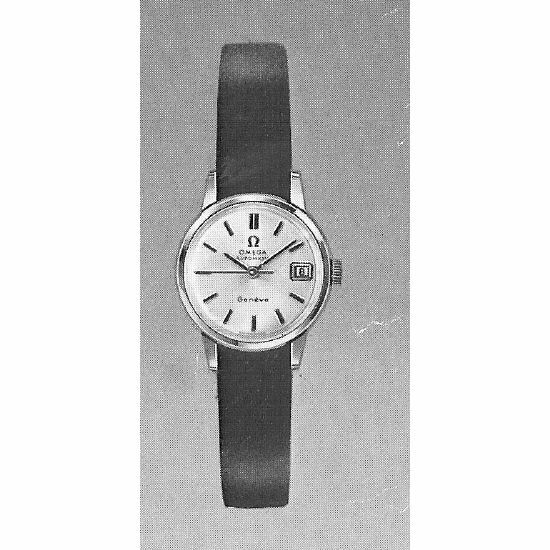 The brand not only spearheaded some of the earliest wristwatch technology at the turn of the century, but they created some of the most bold and beautiful womens watches of the time. 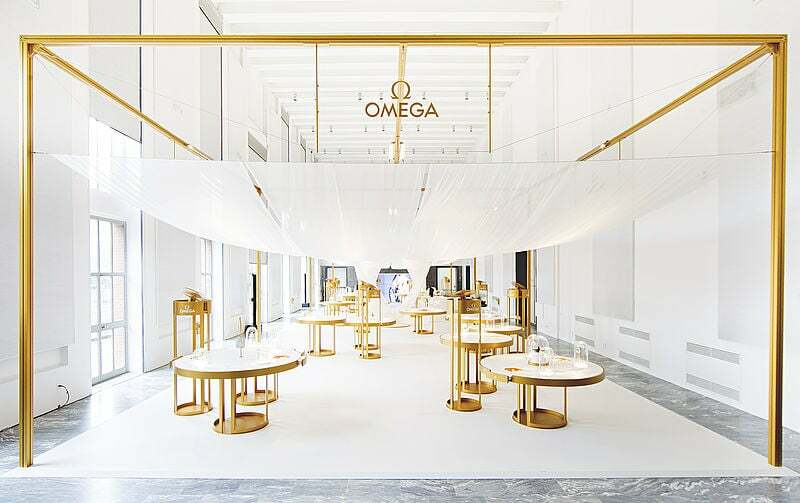 To honor their heritage, Omega has been on a world-tour showing off vintage models and old advertising to showcase the evolution of women’s timepieces and changing styles. 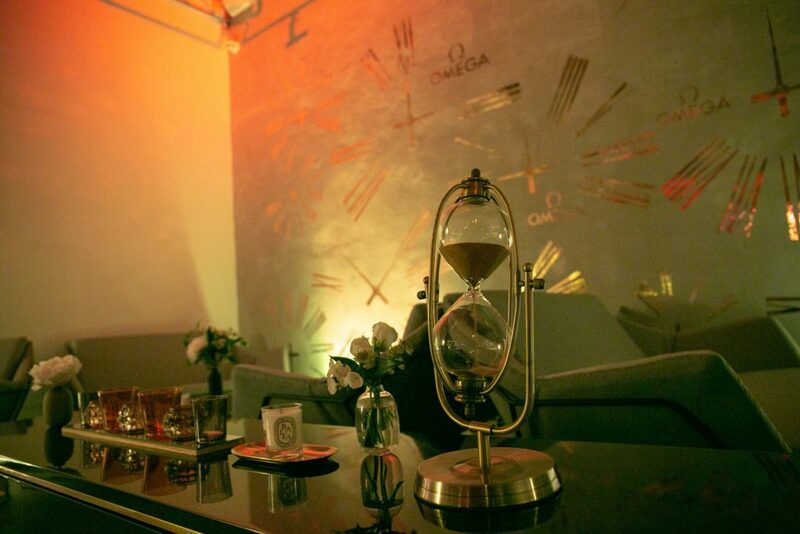 While the show’s attracted enthusiasts, we’re guessing Omega is also hoping to spark a newfound newfound horological love in other women, too. 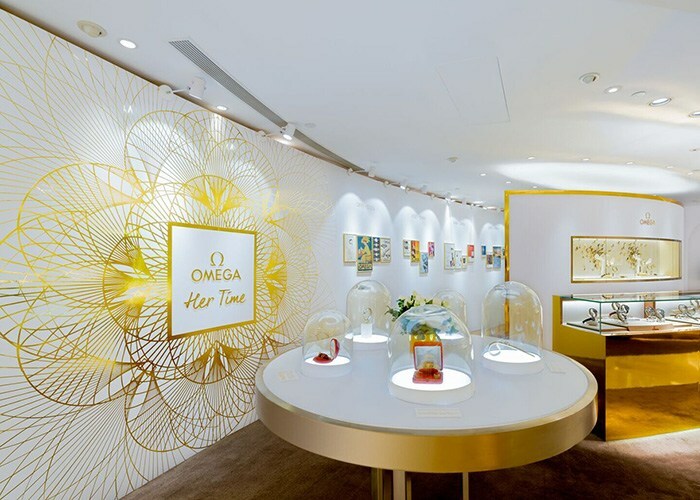 Today we’re taking a peek inside the latest ‘Her Time’ installment in Hong Kong – before that it was in Milan, Moscow, Shanghai, Sydney, and Paris – where we found 70 exhibits ranging from a 1906 Lépine pendant watch to art deco timepieces, diamond-encrusted dress watches and a 2017 Seamaster Aqua Terra 38. What caught our eye, though, was some of the advertising, which gave you a fascinating peek right into society and fashion at the time — showing women of different lifestyles, going out, even playing sports. One ad from 1951 reading, “In all facets of life, a woman is just as active, sporty, and as busy as a man. Like him, she demands a watch for precision,” — which seems decades ahead of its time. Nearby, you can peek at the Omega Ladymatic which was released just a few years later in 1953. Featuring the smallest rotor-equipped movement on the planet, the 455 delivered the precision women craved. Of course, while at the Her Time exhibition you have to marvel at the incredibly elegant jewelry watches. There are watches from the glamorous 1940’s and 1950’s inspired by French design. But, there were also breathtaking ‘secret’ pieces from the 1960’s and 1970’s that experimented with color and design. The yellow gold Omega Moldavita pendant watch from 1974 is particularly interesting. It combined platinum with moldavite which was sourced from a meteorite impact. If that’s not incredible enough, this wasn’t a dinaty quartz watch — it was also outfitted with the smallest automatic movement. The show of course wraps up with more modern timepieces. You can drool over pieces like the 1992 Omega Constellation Star timepiece next to the modern Constellation collection today. The most unique part of the show has to be the fact that you can see the history of women’s watches unfold before you. Omega was groundbreaking in their adoption of the market then, and they’ve been groundbreaking in their designs ever since. While the show wrapped up last month, Omega will announce their next installment soon. We’ll keep you updated on the next installation here.